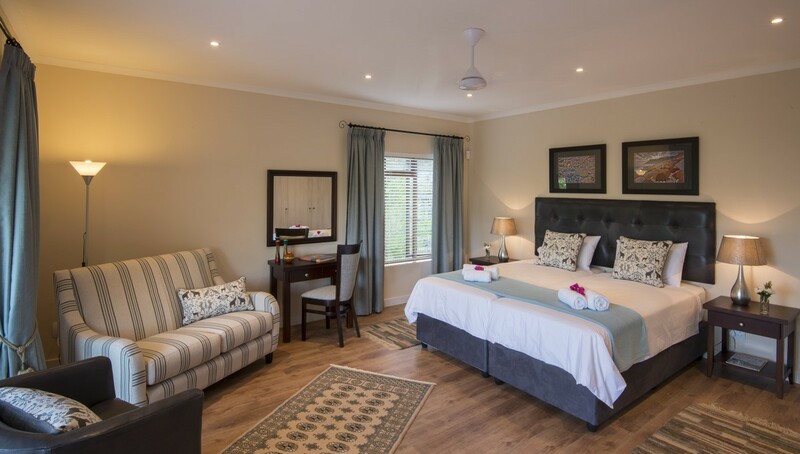 A tranquil haven in the heart of the Cape Winelands, SomerZicht is an ideal destination for the discerning guest who appreciates privacy, style, comfort and unsurpassed hospitality. 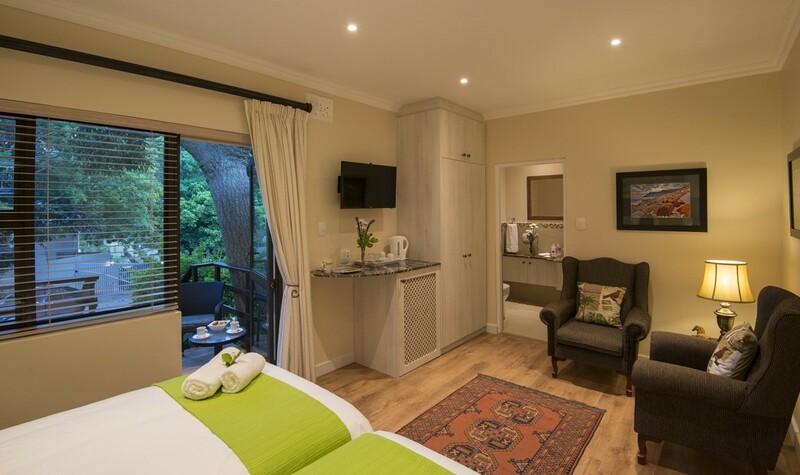 We offer two fully equipped Self Catering suites and three luxury en-suite B&B rooms. 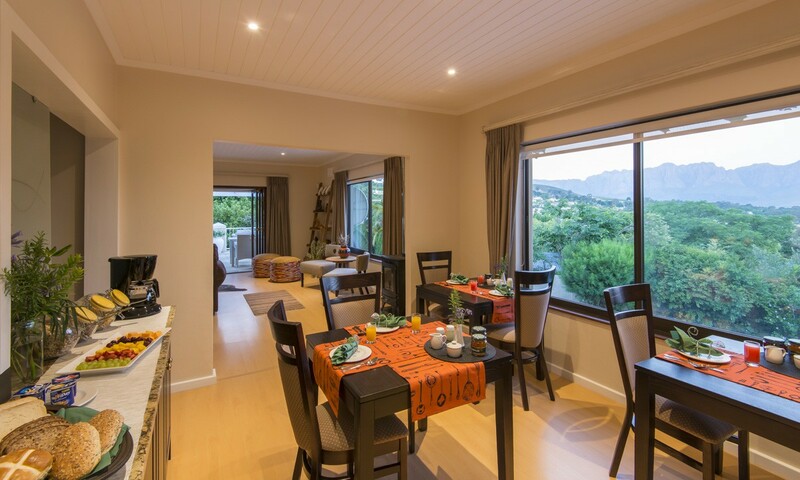 SomerZicht is located in a very quiet and established suburb of Somerset West with magnificent views of the very impressive Hottentots Holland and Helderberg Mountains. 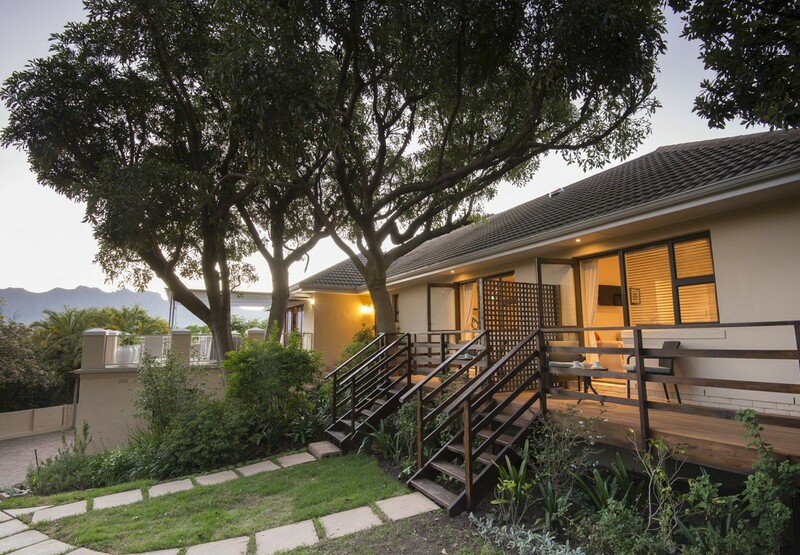 Somerset West offers a lively village ambience – away from the crowds and noisy city life! 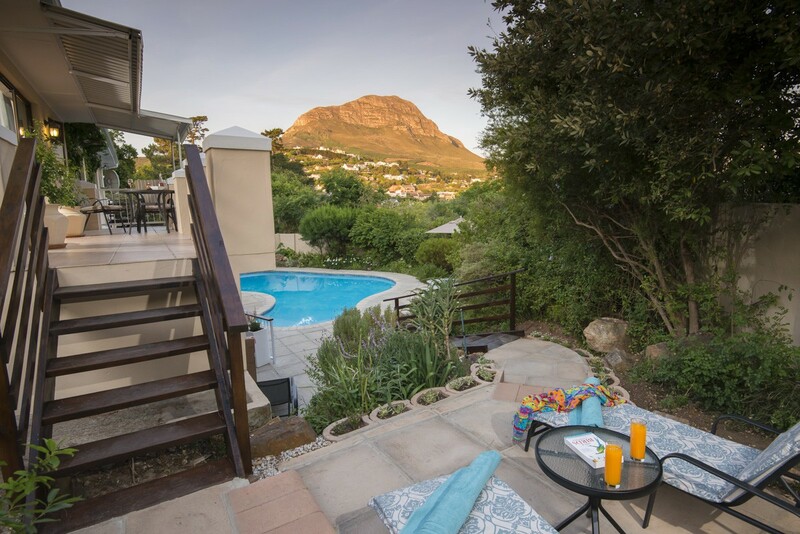 But right on our doorstep you can enjoy world famous vineyards and award winning restaurants, relaxing beaches and the natural beauty of the Western Cape, or play a round of golf on one of the many renowned golf courses in the surrounding area. 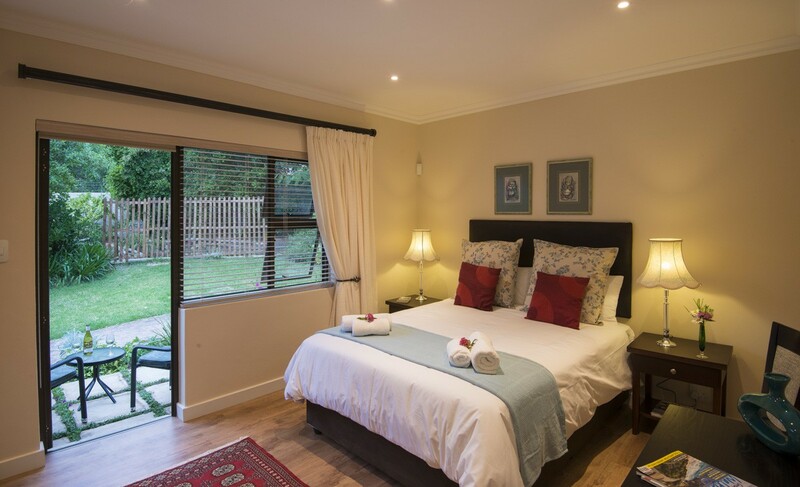 SomerZicht is protected from the prevailing Cape summer winds and caters for individual travellers and small groups. We endeavour to provide the best possible service at affordable rates. 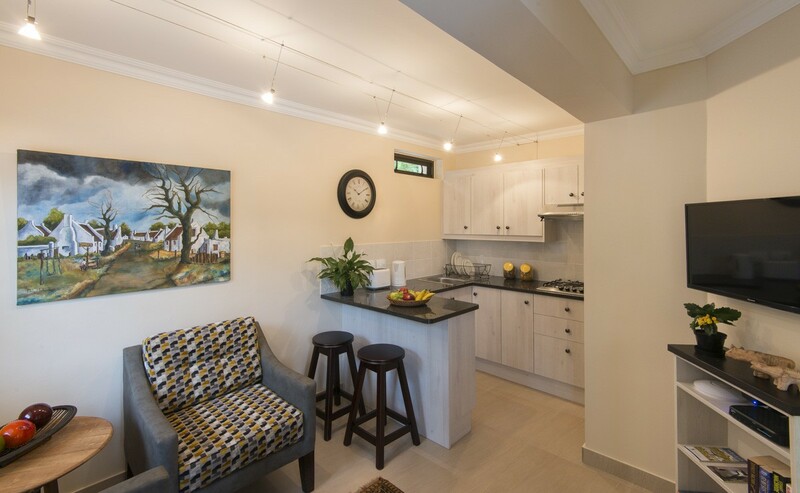 Owners, Albert and Hennielene Botha, reside on the property and will be delighted to assist you with any information or arrangements you may require. 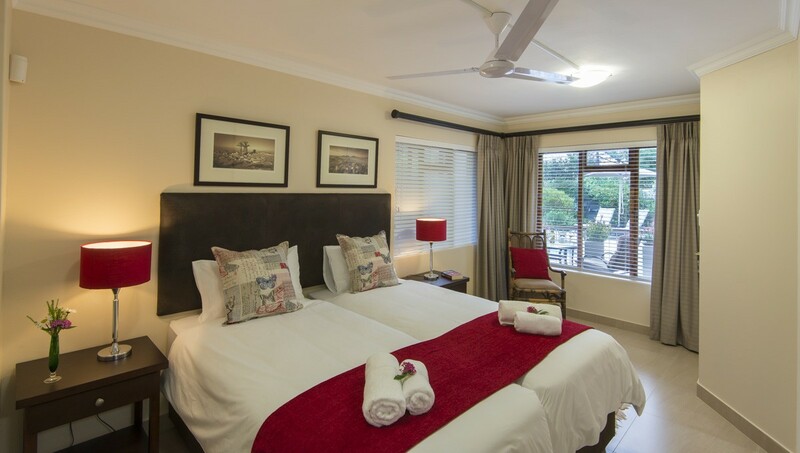 Passionate about providing our guests with a memorable experience, we look forward to welcome you. 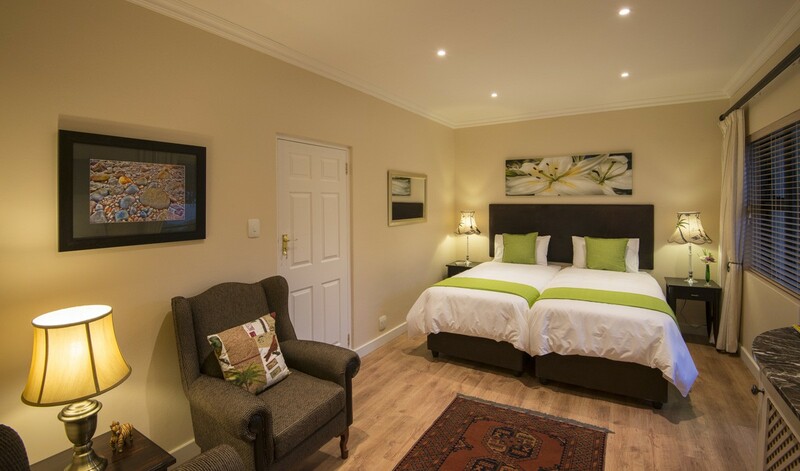 The three B&B rooms and two Self Catering suites are spacious and stylishly decorated to create a relaxing ambience. 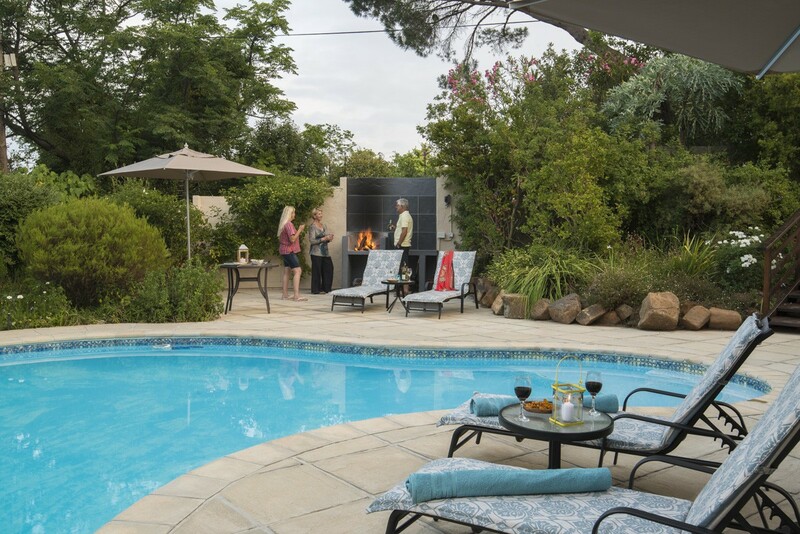 All have a private outdoor area which allows our guests to fully enjoy the wonderful weather and balmy evenings. 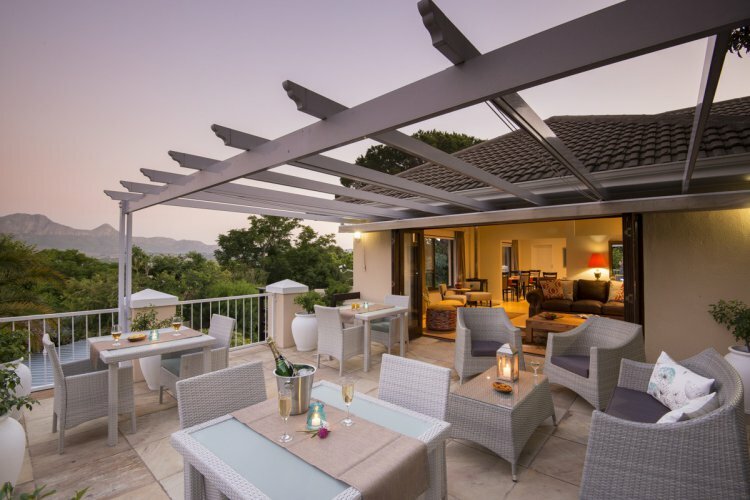 Guests are welcome to use the communal lounge and patio with spectacular views or laze around the sparkling pool. Free WiFi is available in all rooms and throughout the house. 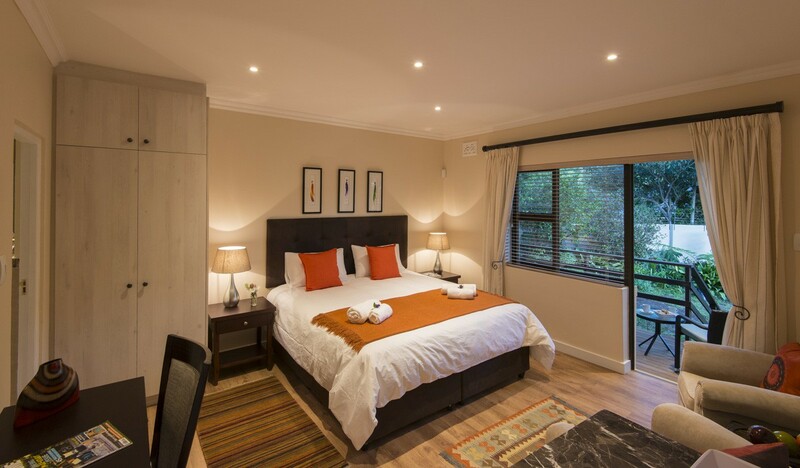 All rooms are equipped with satellite television, personal safe and hair dryer. We offer safe and secure parking. 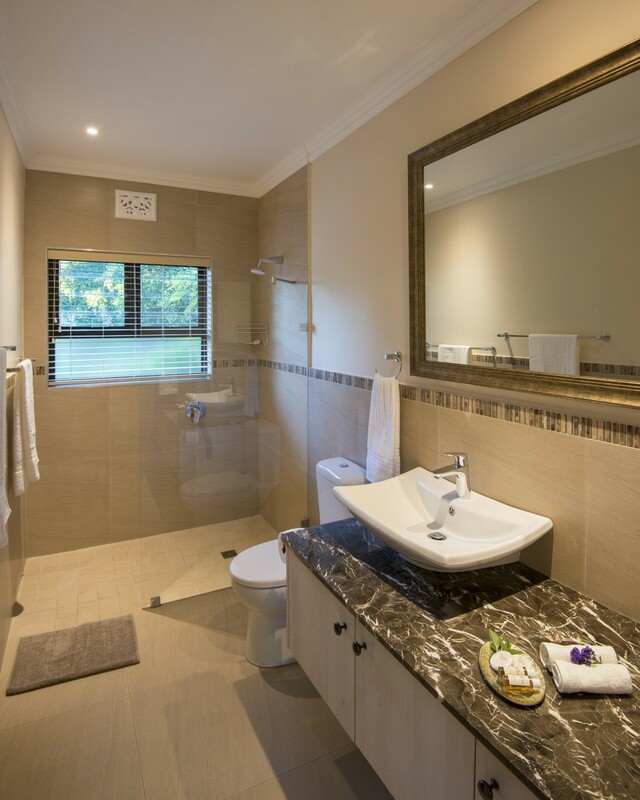 Erinvale, Stellenbosch, Kleine Zalze, Somerset West and Strand Golf courses are all within a 15 km range. Historic and world famous wine estates, such as Vergelegen, Lourensford, Morgenster and many more within 10 minutes drive. The historic towns of Stellenbosch (15 km) and Franschhoek (35 km).